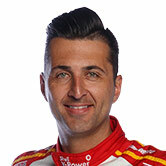 Shell V-Power Racing’s Fabian Coulthard will enter the 2018 Supercars season with a new engineer, following the departure of Phil Keed, and a new Falcon. 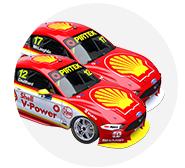 Coulthard had Keed in his corner for nearly six seasons at Brad Jones Racing and then DJR Team Penske, but their partnership will not continue in 2018. Keed has left the team, which he joined at the same time as Coulthard in 2016, the pair having started working together at BJR in early-’12. The New Zealander - who finished third in the 2017 championship - will have a new race engineer and data engineer this year, with both positions expected to be filled internally. “It was time for a change,” managing director Ryan Story told Supercars.com of Keed’s exit. “We’re working through what the engineering structure is for the car #12 side of the garage. 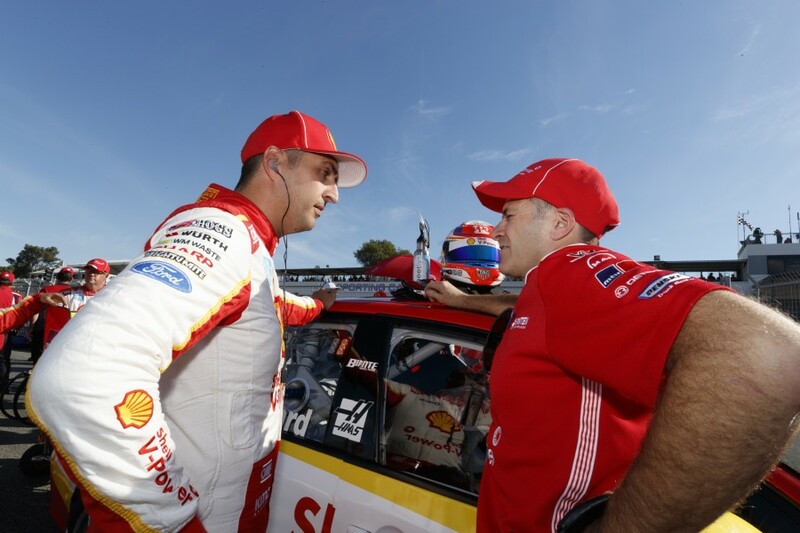 On the other side of the garage, Scott McLaughlin enters the second year of his partnership with Ludo Lacroix, a combination Story believes will “continue to drive the organisation forward”. 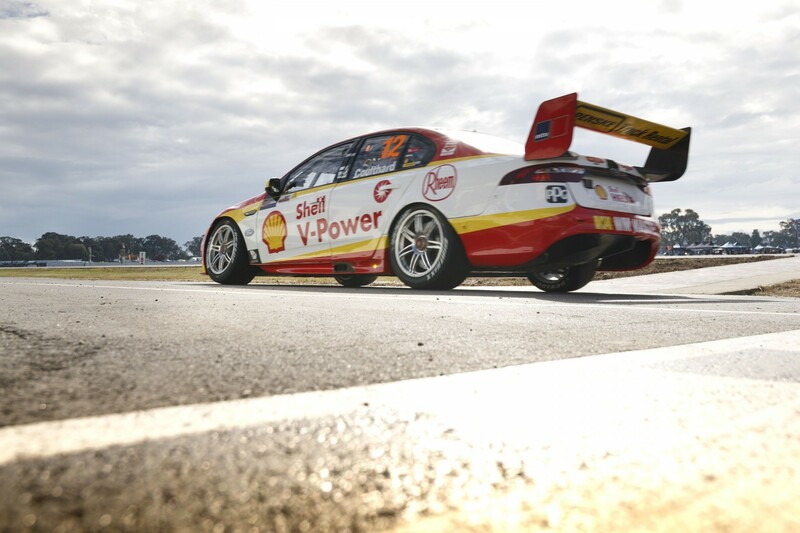 Coulthard, above with Keed last season, will be the recipient of the team’s new-for-2018 FG X Falcon, the chassis due to be shaken down in February before the pre-season test at Sydney Motorsport Park. “There’s a couple of things you always chase with a new car,” Story said. “You try and find ways you can take a little bit of weight away, and you always know that you’re going to have a new car that’s a little bit stiffer than the last one, just as a consequence of being new. “We’ve gone through the process of stripping and rebuilding Scott’s car (introduced at the start of 2017) as well, so all of our cars are in the same spec and in the same level of freshness. Perry Kapper has rejoined the Ford squad’s engineering line-up as chief designer, arriving late last year after leaving Nissan Motorsport, where he was engineering manager. “It’s a bit of a return to the fold for Perry, he was with us in 2010 and 2011,” Story said. Along with taking McLaughlin and Coulthard to second and third in the drivers’ championship, Shell V-Power Racing claimed its maiden teams’ title in 2017.